I have been saving money to buy this baby. I want to replace my old Nokia. Sadly, my parents can’t buy me a Cherry Mobile Thunder so I’ve been saving to buy one. What’s good is that it’s a bit cheaper now compared to when it was first launched. So far, I haven’t any bad reviews about it. So do you guys think it is worth to buy? 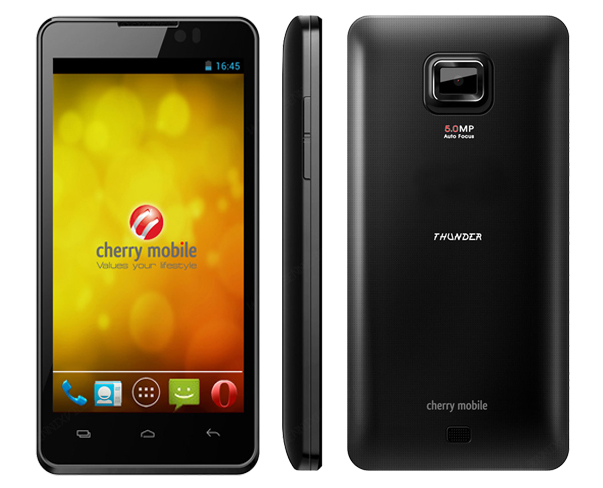 It is going to be my first time buying and using from Cherry Mobile, too. Please do give me some of your insights/advice. Thanks! Just comment below! J Hope to hear from you soon!